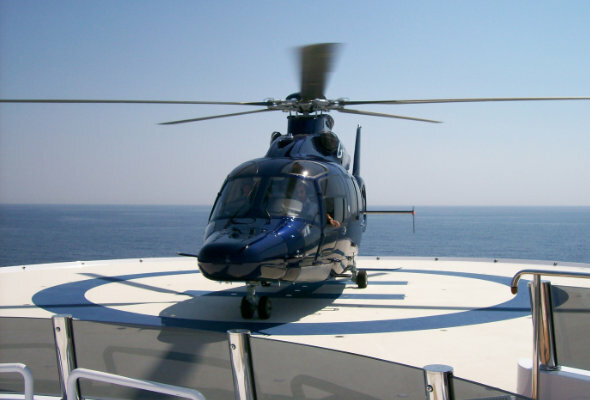 If the yacht’s helideck is going to used to operate commercial charter helicopters or the helicopter is going to transport charter guests, the helideck is considered a commercial operation. 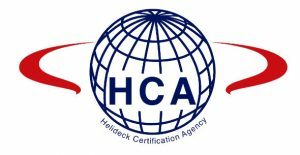 Helidecks used for commercial operations must be certified for commercial air transport and have been issued an operating certificate by the appropriate Aviation inspectorate of the vessel’s registered flag state. The operating certificate is valid for 2 years. 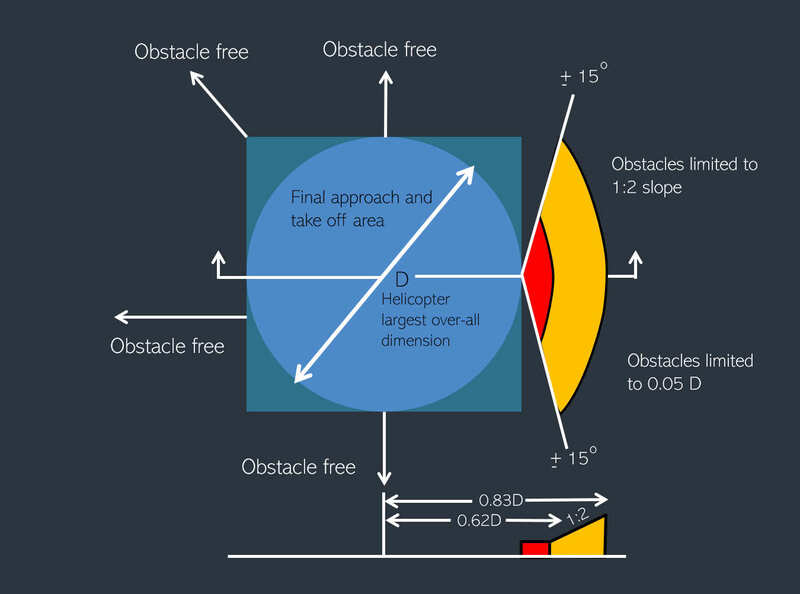 This applies to yachts operating under the Red Ensign Group but other flag states operate similar rules. Part of the certification process requires that a safety and risk assessment of helicopter operations be carried out and a full helicopter operating manual produced. The vessel also needs to have Helideck crew trained on an MCA approved commercial training course and who hold a qualification in Dangerous Goods by Air. 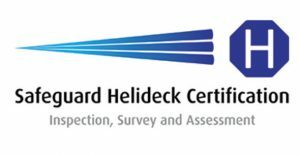 At Helidecks Superyacht Aviation we supply all of these required elements as well as give design advice and guidance on meeting the commercial standards specified under various codes and regulations. Lets talk about Superyacht Commercial Helidecks..